Is cloud computing safe? Isn’t it safer to keep precious documents and photos in your devices? What if they break, get lost or stolen? Do you back up your data every day? Whilst the tech. 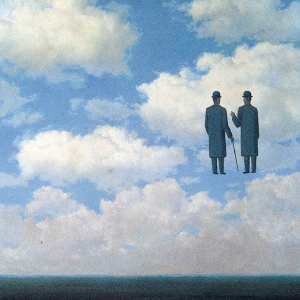 community widely embrace the cloud with enthusiasm, those less likely to have a back up plan treat it with suspicion. Media stories don’t help. Let’s debunk a few. You may believe you are doing what’s best by keeping your data on your device. On saying that, trust is still a barrier. 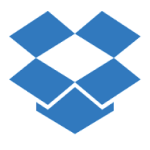 In 2012 a compromised password allowed access to a Dropbox employee’s account. This contained a file, with user email addresses, that got spammed. Stored data was never at risk. Dropbox employees can’t view content of a client’s files. They only have access to ‘metadata’ for technical support. However, a small number of Dropbox employees can access stored files. This is only if required, for legal reasons. Encrypted using AES-256 bit encryption. Dropbox holds the keys. Easy to ‘unlink’ from your account. Optional ‘2-step verification’ log in (NONCE passwords). Passwords & expirations for shared links on DropBox Pro. In 2014 nearly 5 million Gmail accounts were hacked when a database was dumped on a Russian security forum. 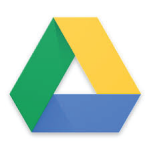 As Google Drive users use their Gmail login to access documents, these were also potentially compromised. The dump was of old phished passwords. Less than 2% may have worked – but Google reset them all. Only data stored is encrypted using 128-bit AES. HTTPS used for all of its services. Accessed with same Gmail login. Google internally monitors potential compromised account login activity. 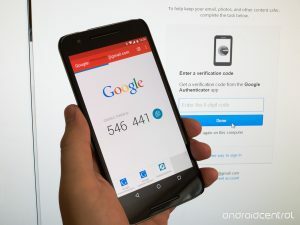 Google offers 2-step verification, so use it! In 2014 hackers apparently stole photos of celebrities and published them online. The celebs got their AppleID passwords compromised through successful phishing attacks elsewhere. Apple can’t access your iCloud keychain encryption keys. They are created on your own devices. Apple cannot access any of the core material that could be used to decrypt that key data. Only trusted devices, that you have approved, can access your iCloud keychain. Uses ‘minimum: 128-bit AES’. Less than Dropbox’ 256-bit, but uses AES-256-bit for the iCloud keychain (which stores & transmits passwords, credit card data). 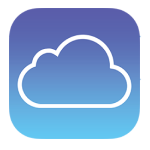 Optional 2-step verification via text message or device generated code for making changes to account information or signing into iCloud from a new device. 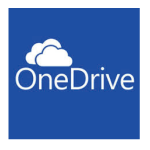 Formerly called SkyDrive, so far OneDrive has avoided security breach headlines. However, alongside privacy issues there is one more concern: user error, i.e. the wrong file sharing permissions and password. Files aren’t shared with other people, unless you save them in the Public folder or choose to share them. Microsoft reserves the right to scan your files for ‘objectionable content’. Data and your account could be deleted. Only encrypted for business users: each file is encrypted with a unique key; if a key is compromised, only gives access to one file, not all data. All OneDrive users get access to two-step verification login, using the One Time Code app or text message. Cloud services are extremely secure. It removes the risk of losing documents and photos, should a device get damaged or corrupted. However, to help you sleep at night, use the two-step verification option, to keep your documents safe.